& presented by Vince McMahon mgmt LLC, inc.
Buy Satan Smile from New Professor Music! 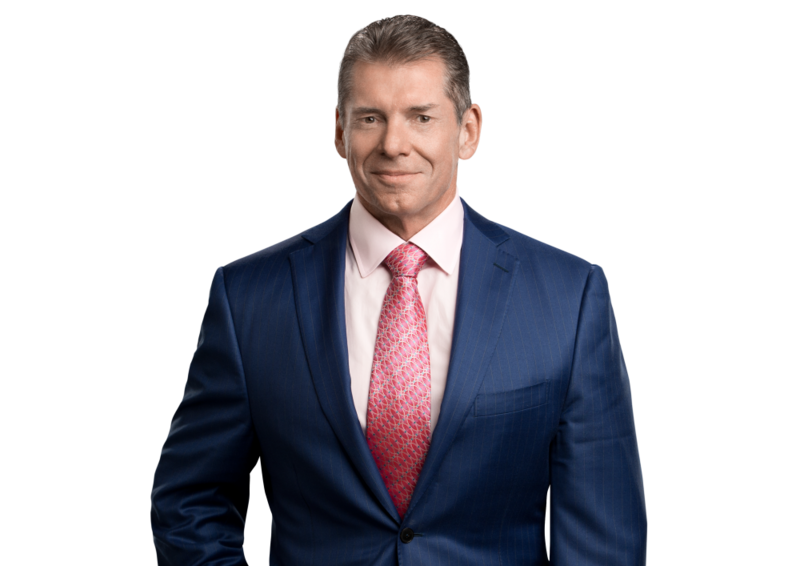 presented by Vince McMahon mgmt LLC, inc. Welcome to the official Hellrazor Website, created the year of Their Lord 2018.